RPC Lounge	April's Lounge Contest: What's in the Box? 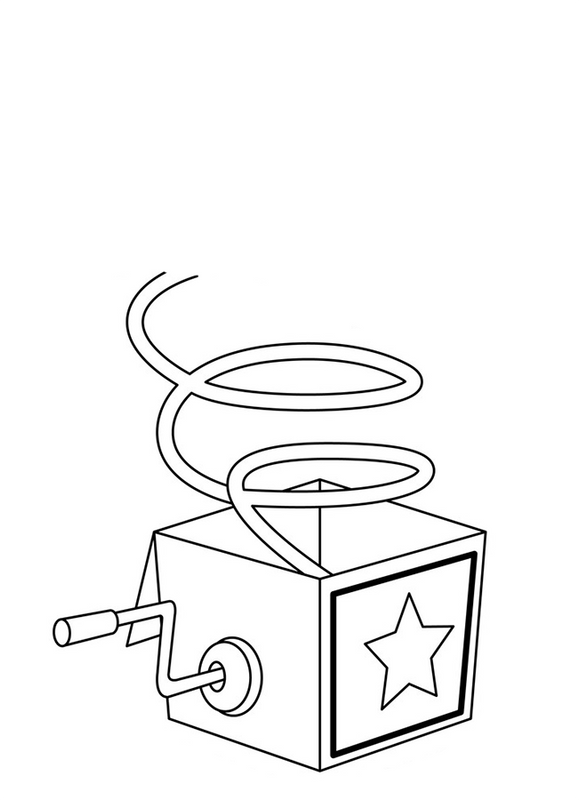 Using the image template below, design your own Jack-in-the-box by drawing on top of the spring. You can theme it however you want, so long as it follows HEX terms. You can use traditional methods of drawing or digital ones. Colouring is optional, but encouraged. 1. All HEX, RPC, and RPC Lounge rules apply. All work must be your own. 2. You must position your Jack-in-the-box design on top of the spring coming from inside the box. 3. Please only send in one entry for this contest. If you send in more than one, only your first entry will be counted. 4. Please send your entries to the RPC Mods account by April 30th, 11:59 PM HEX time. 6. Winners will be chosen by randomising all qualifying entries. All eligible participants will earn up to 1 (one) ticket towards April's Participation Raffle. Sent an entry... Off till Friday... byeeee! Submitted mine! I had fun with that. are we allowed to use google images?? (...) by drawing on top of the spring. (...) You can use traditional methods of drawing or digital ones. 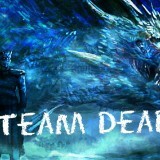 @screendrifter only drawings are valid for this contest.